We're open to any type of projects, partnerships & collaborations, so don't be shy, send us a homing pigeon! 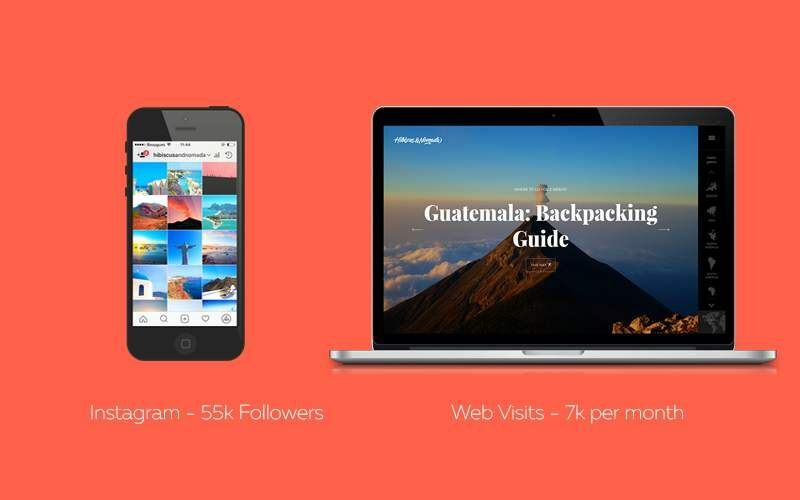 Hibiscus & Nomada, it's 55k followers on Instagram , 7k web visits per month, +35 countries visited, 4 Backpackers & Digital Ninjas traveling the world. We have expertise in Digital Marketing, Web Development, Social Media Advertising, Travel Blogging and Business Development. 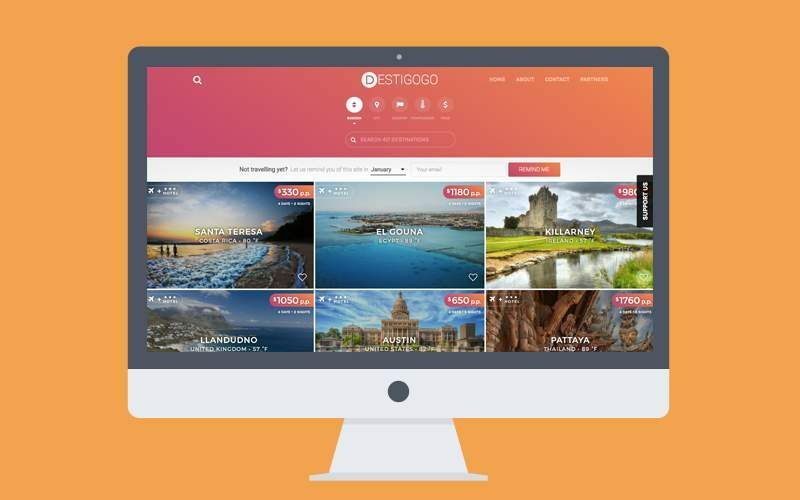 We've partnered with Destigogo.com to promote their destinations as well as create content for their website. We will be traveling the world based on their travel inspiration and preferred rates to make you discover places you wouldn't think of! 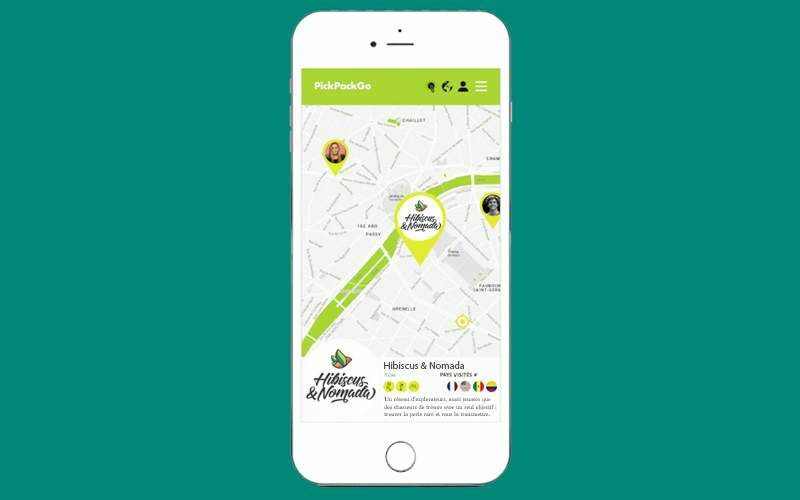 We've selected the frenchy Pick Pack Go App as our favorite app for solo travelers willing to find new best buddies around the world to take part as their journey. Being solo travelers ourselves we've decided to become their "insiders" around the world helping them spreading the world of phygital (physical and digital). We will be partners via social media channels, our blogs and the app to educate globetrotters how to never be solo on travel and help them discover the world with other PickPackers in their area. There are several ways we can create content for your site. 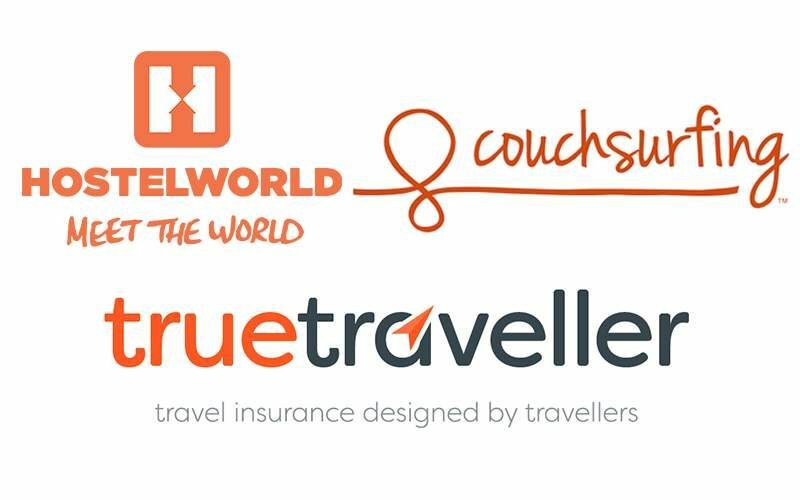 We do collaborate with other travel blogs doing guest posts. We can them swap content (not duplicate but bespoke article) like we did with Midst of it Travel & Lifestyle Blog . 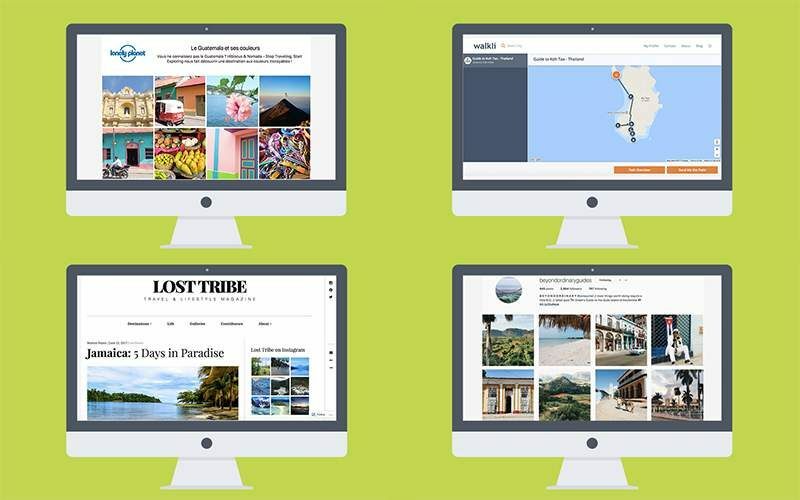 We also create maps and itineraries for Travel Apps such as Walkli and Mapstr and then we promote the content across all digital marketing channels. 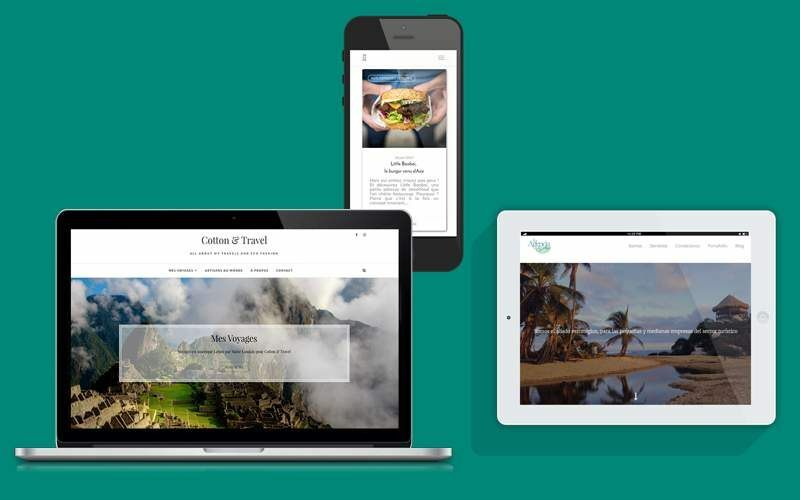 Online Travel Magazines also work with us by creating them bespoke Travel Guides to destinations they have missing. This includes social media, newsletter and online advertising promotion like we did with Lost Tribe Magazine and Beyond Ordinary Guides . We can also do Instagram Posts & Stories Takeover with Travel Community accounts such as Intravelist . 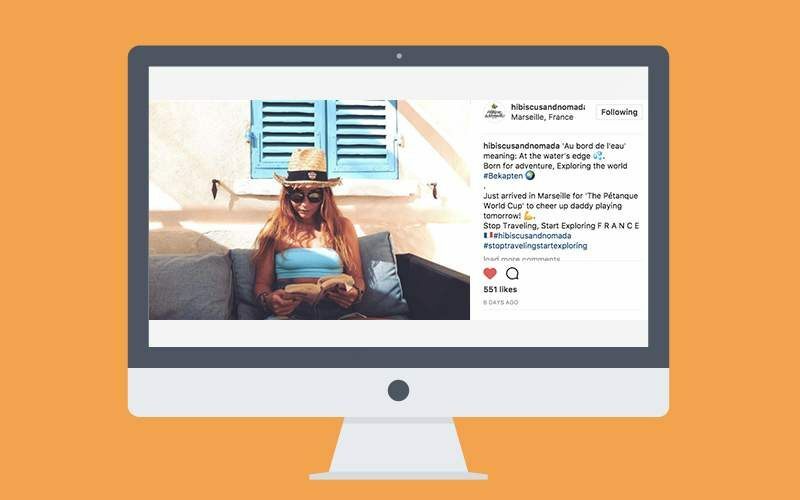 Finally we do share our content with bigger online publications missing countries on their social media platforms such as Lonely Planet France . We do partner with brands that only relate to us. We are travel hunters going off the beaten tracks, looking for the rare pearl to share with you. This means we only collaborate with brands that have products matching our values. We do wear, try and approve all the products we are promoting otherwise there would not be on here! We can also feedback and test any product a brand is about to launch since we are currently on the road. Product placement refers to Social Media Posts and Blog Articles mentioning the brand and linking back to the product itself to purchase. We work on the affiliate programme with websites we only use and believe into. We will not be selling our souls by promoting restaurants, flights or accommodation if we have not tried it before.